On October 9, no less than 229 lots will be going under the hammer at Italian auction house Fidesarte in their 70th Modern and Contemporary art sale. What really caught our attention was a painting by Venetian artist Emilio Vedova. Influenced by Expressionism, Vedova joined the Corrente group in 1942. The collective included the Italian artist Renato Guttuso and Renato Birolli. In Fascist Italy, the work of Vedova was deemed subversive. In 1943, when Germany seized power in Italy, Vedova and many other Italian artists formed a resistance. 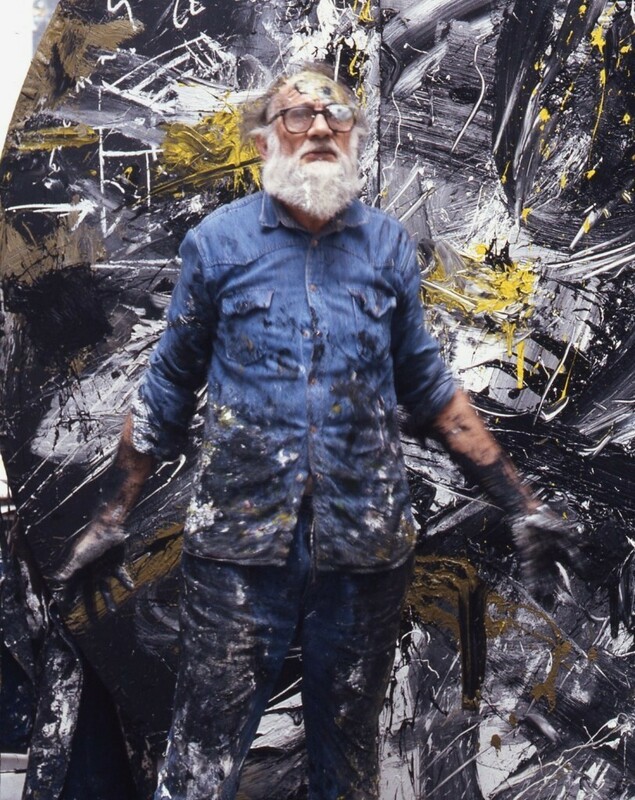 Post-War, Emilio Vedova continued his engagement with this group of artists. In 1946, he co-signed the manifesto "Fronte Nuovo delle Arti" manifesto. During this time, the debate between realism and abstraction raged on. Vedova's work portrayed themes of violence, his works still dominated by black. 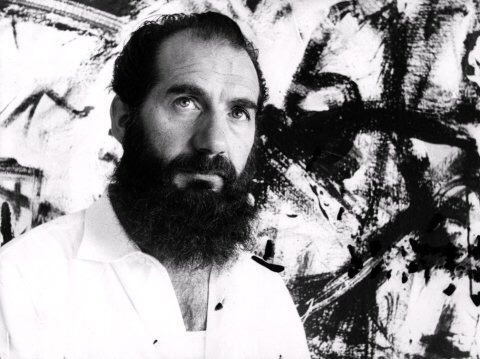 His series of works with such explosive names as Black, Geometrics, Explosion, Battle, Europe, Concentration Camp are a living testimony of political revolt and denunciation that animated his work throughout his life. Fidesarte has an impressive work by Vedova, entitled Choc des situation (Clash of situations) was composed using dark colours with a few touches of blue and yellow. 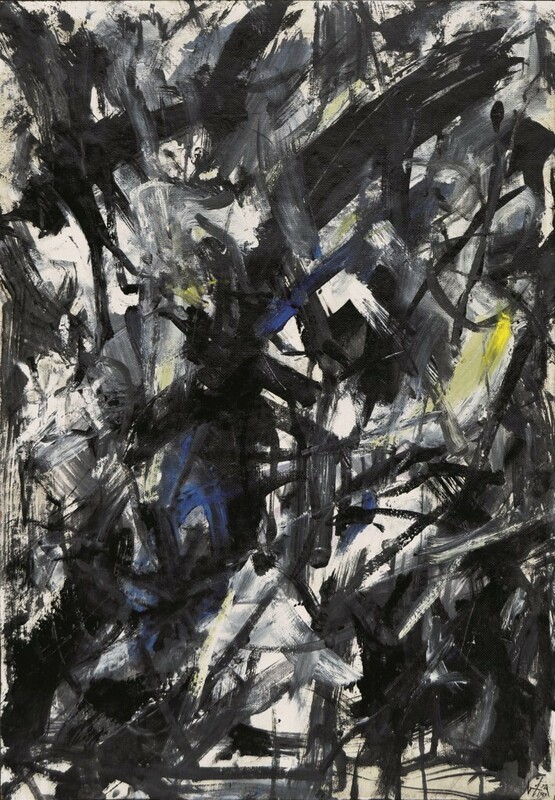 Created in 1959, this painting is part of the European avant-garde. The sale at Fidesarte will be held on October, 9 2016. Check out the full catalog here.